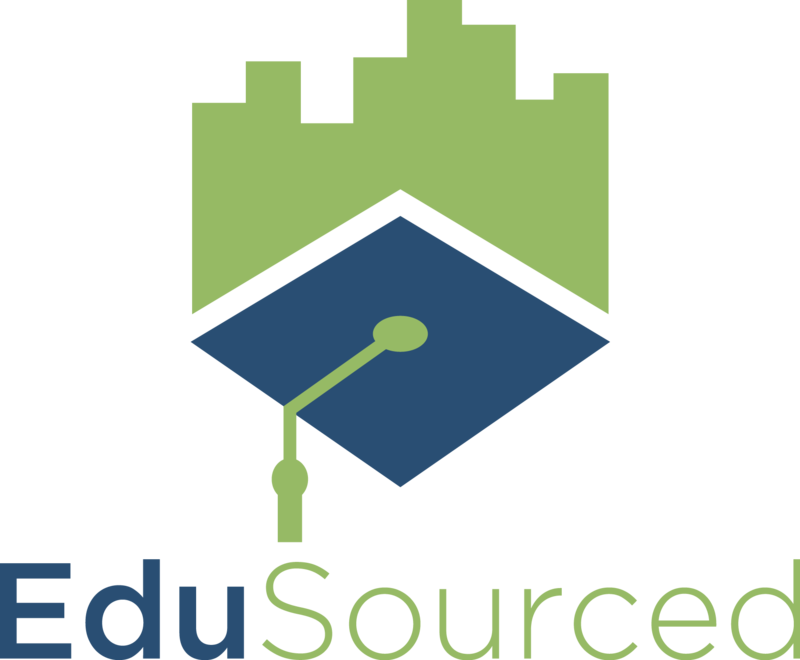 On your program's login page (or at edusourcedapp.com), click "Forgot your password?" On the next page, enter your email address and click "Send me password reset instructions." From here, you will receive a link to reset your password. If you get a message that your email is not associated with an account, please contact your program administrator to have them create your account.